We had an amazing time last year at DesignerCon 2017. Check out some of the footage from 2017 to see what the show is all about. Videos and write-ups on the show. 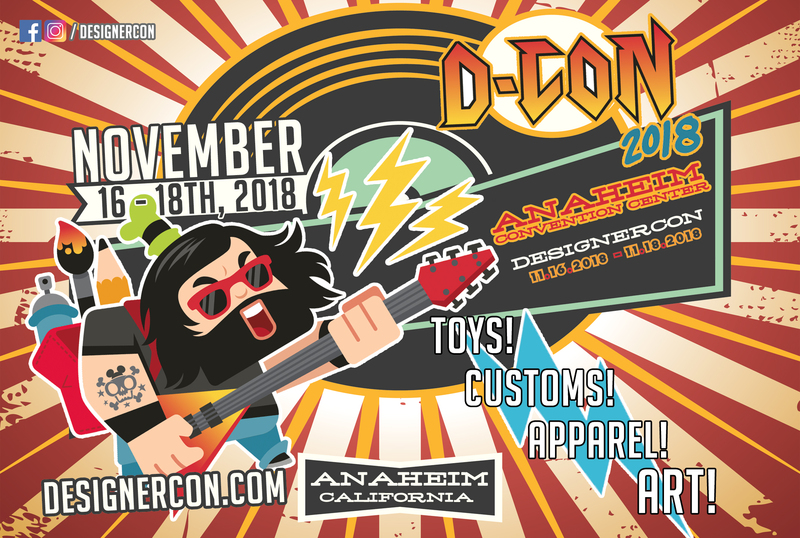 View the previous articles, videos, images and press coverage from previous years of DesignerCon. View the latest news and media on our social media. 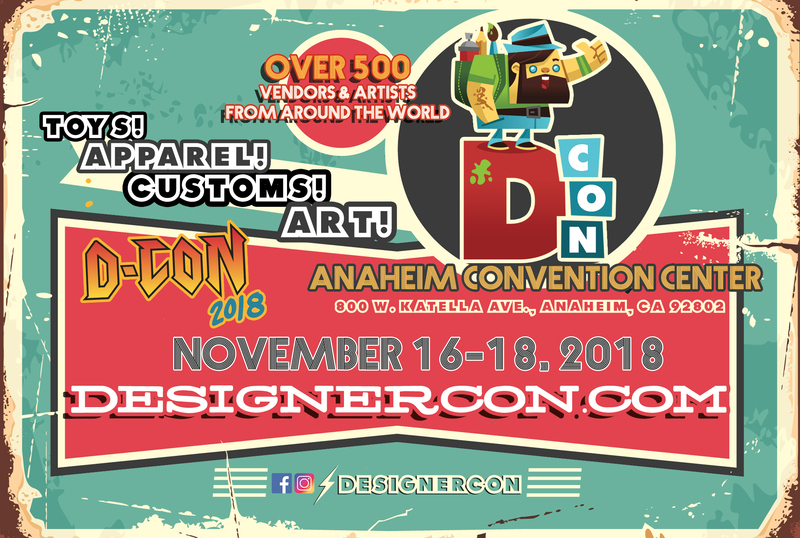 Stay up to date about everything DesignerCon by following us on your favorite social media site. Are you with the media? Here’s everything you need to cover the next DesignerCon for your media outlet. Over 500 vendors and artists!